Thank you for taking the time to see what ACL can add to your special occasion. To schedule a viewing or for any questions, please call Ernie at 416-844-7969. 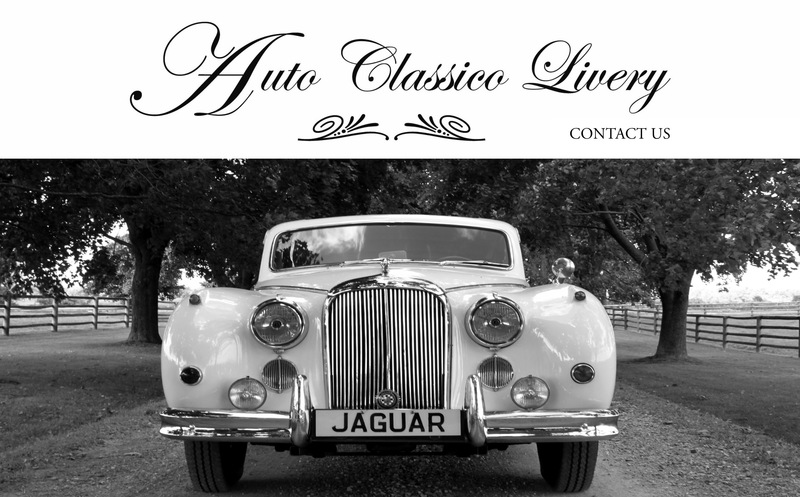 Copyright © 2019 Auto Classico Livery. All Rights Reserved.